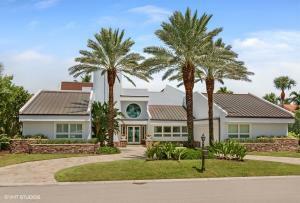 The market in Sailfish Point has a total of 39 homes for sale at this time. 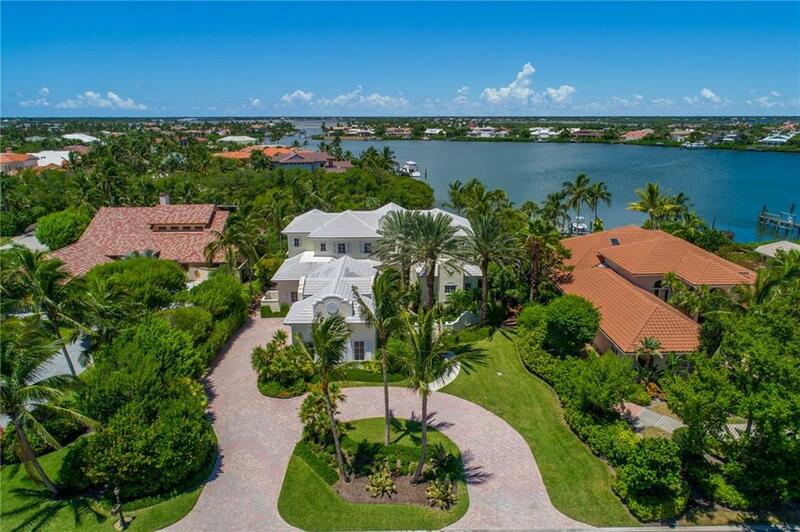 The Sailfish Point home market is comprised of condos, townhomes and homes whos living square footage ranges from 2400 to 10458 . 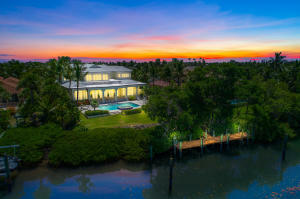 Sailfish Point homes for sale range in price from $8,000.00 to $6,500,000.00. 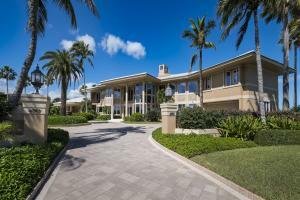 Sailfish Point is a distinct luxury community in the Stuart real estate marketplace. Living in Stuart offers easy access to the beaches, top notch recreation, year round sun and top notch shopping. 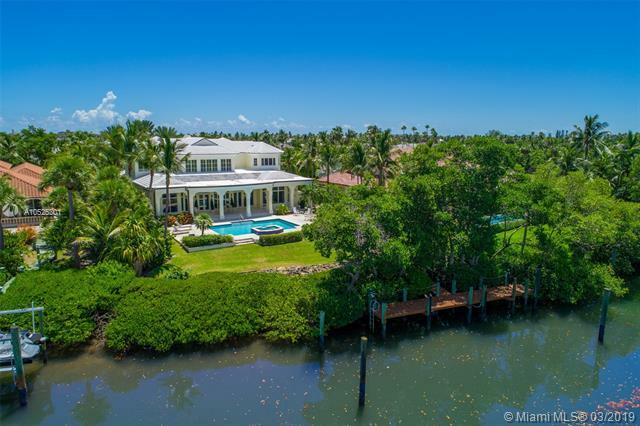 Real Estate with views of ocean, clubhouse, bay, golf, pool, canal, pond, intracoastal, river, marina, lake and lagoon can be found in Sailfish Point. Sailfish Point in Stuart is really a wonderful location. The Stuart location is amazing. But, if this isn't the community for you, you might like one of the other local communities like Mariners Landing or Riverside or Hutchinson House or Acreage or Aqua Bonita Park that are located here as well.